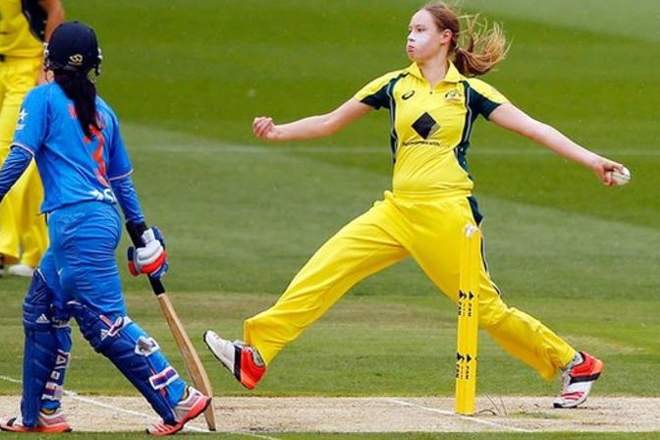 Uncapped pair Lauren Cheatle and Tahlia McGrath have recovered from injury and are in Australia’s 15-strong Test squad for the Women’s Ashes. Cheatle, 18, out for six months with a shoulder injury, is fit enough to face England in the multi-format series. WIPA Conveys Condolences at The Passing of Patrick ‘Pat’ Rousseau, O.J.